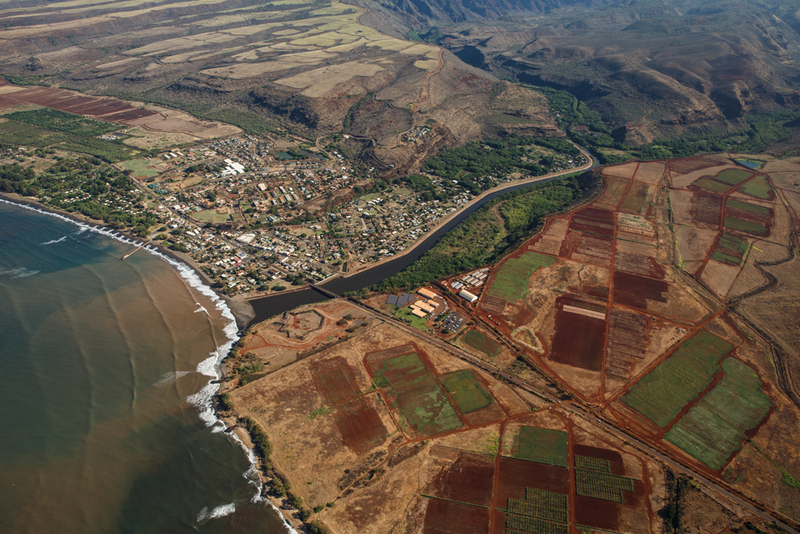 The County of Kaua‘i is launching the process to develop the West Kaua’i Community Plan! Shape the growth and development of West Kaua’i. Help us develop a shared vision along with guidance for the improvement of ‘Ele‘ele, Port Allen, Hanapēpē, Kaumakani, Pākalā, Waimea, and Kekaha.